BUCHAREST (Romania), October 17 (SeeNews) - Romania will benefit from a higher allocation of EU funds, of 220 million euro ($255 million), for SME financing, health and social projects, according to an update to the country's Regional Operational Programme, the European Commission said on Wednesday. 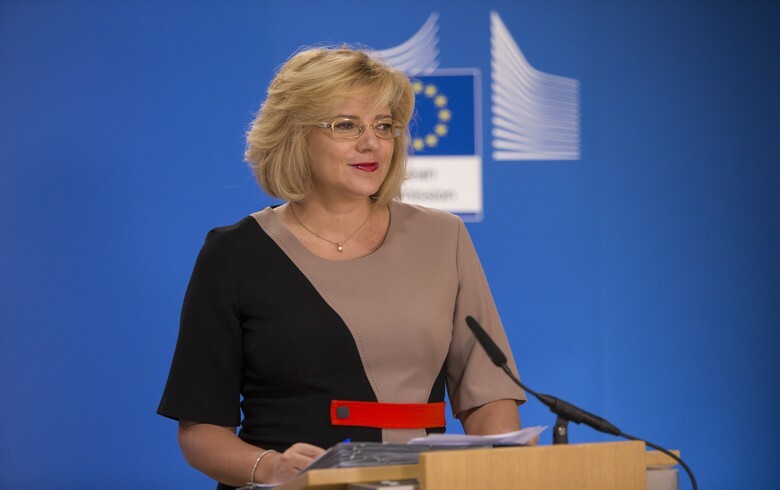 "The changes we have approved come in response to the need to adapt to current realities and will help Romania make greater use of the funds it allocates," European commissioner for regional policy, Corina Cretu, said in a statement after endorsing the modification of the programme. "These will have a beneficial effect especially for the environment but they will also support projects aimed at improving health infrastructure across the country." According to the decision, the old operational programme "SME Initiative" becomes part of the Regional Operational Programme, benefiting from a reallocation of over 150 million euro. At the same time, 72.5 million euro are reallocated to Priority Axis 8 "Developing Health and Social Infrastructure" to finance the acquisition of ambulances and medical equipment. "These investments will ensure better management of medical emergencies in the future, while allowing people to have equal access to healthcare and first aid services," the European Commission said. Between 2014 and 2020, Romania will benefit from EU funding of over 22 billion euro through cohesion policy, of which 6.86 billion euro is allocated through the Regional Operational Programme.